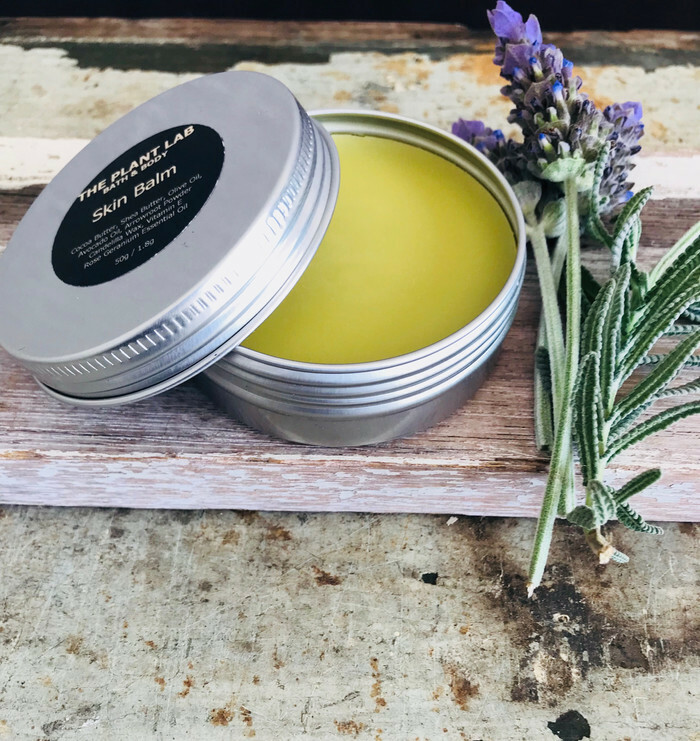 + A Super Rich Plant Oil-Based Balm. + Handmade using shea butter, cocoa butter, extra virgin olive oil and avocado oil. + Lightly scented with pure Lavender essential oil. Lavender oil is soothing and is known for its antiseptic and anti-inflammatory properties. + This is an ultra-concentrated all-purpose balm for dry to very dry skin. + Ideal for soothing dry cracked lips, patches of very dry skin like elbows, heels and cuticles. Use on hair ends as a hair treatment oil! + Helps to soothe, and calm itchy skin, like eczema. 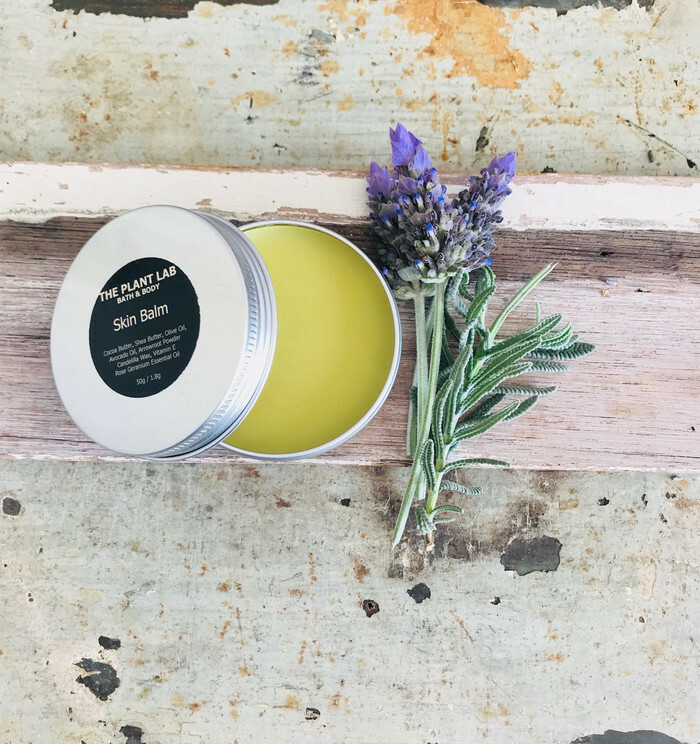 This balm melts into the skin on contact. Its consistency is silky smooth and absorbs quickly, leaving your skin super nourished and hydrated. It's super concentrated, a small amount is all you need. > This product is not intended to diagnose, cure or treat any disease.